Over 25 pieces of A4 Paper drawn on! Please check out my new YouTube Channel! Help me out and Subscribe. Thanks. 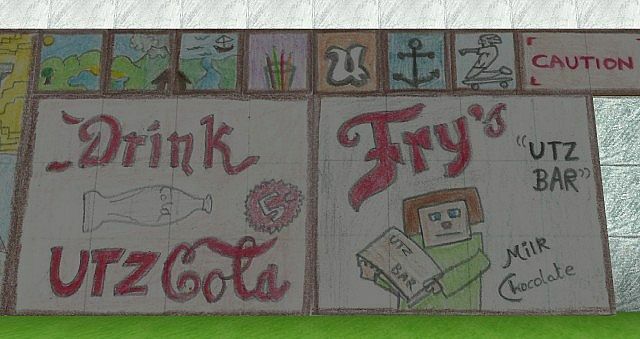 Welcome to the offical post for Pencil Pack! 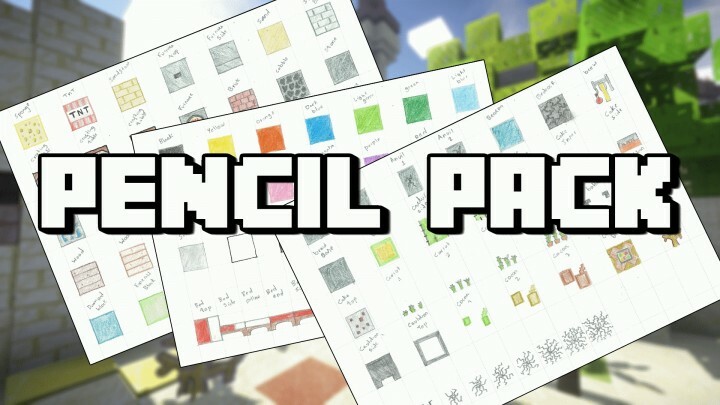 This resource pack is completely hand drawn by myself. 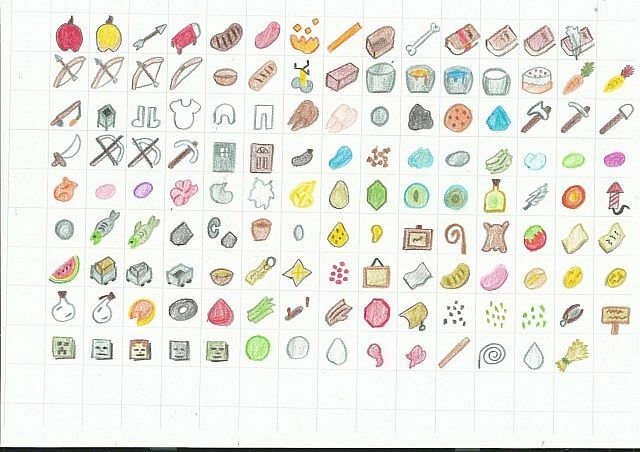 Everything is drawn onto A4 Paper and then scanned onto a computer! Videos: Please PM or comment any of your videos below. I will add them to this list. Worth mentioning, whichever video covers the latest version will be used as the main video. As mentioned this is a WIP, and some textures remain 'to be finished'. Expect many updates soon. Also any videos you have I will list on here, just ask. Newest videos will be on the spotlight bit. Ranked 394 in Resource Pack Leaderboards! - Added all Skeleton entity texture variants. 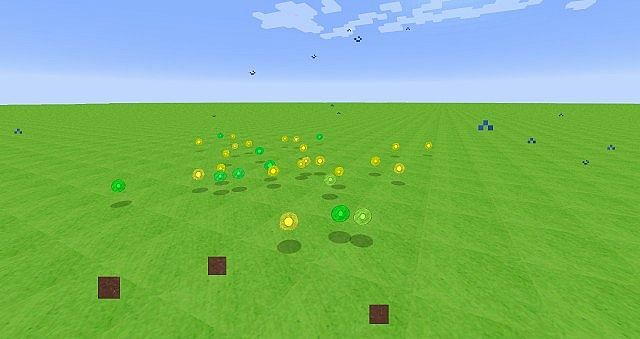 Can you please update this pack for 1.12 and 1.13? This is crazy! Nice job! 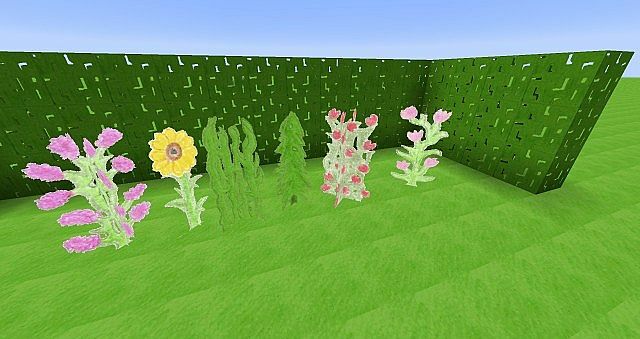 Olla there, I just downloaded this today and I'm having difficulties seeing the texture pack; screenshots here. Is this just an update bug or is something not compatible within my computer? Oh that's weird. I tried to replicate by downloading the resource pack and it works fine for me. Might be something on your side like mods. 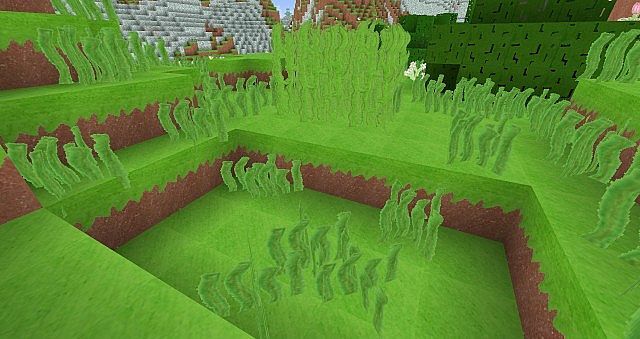 Have you used a 128x resource pack before? Try running a clean version of Minecraft and see if it works then. 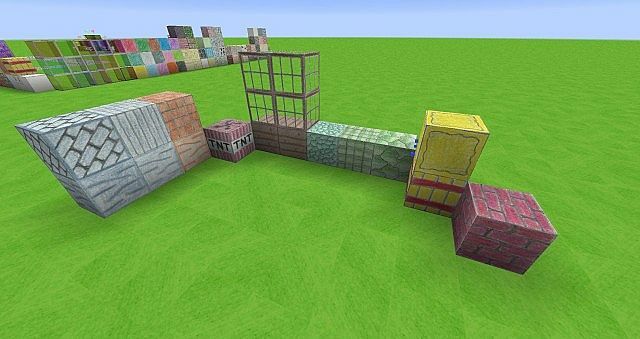 Great Resource pack, though the redstone dust texture isn't working for me for some reason. 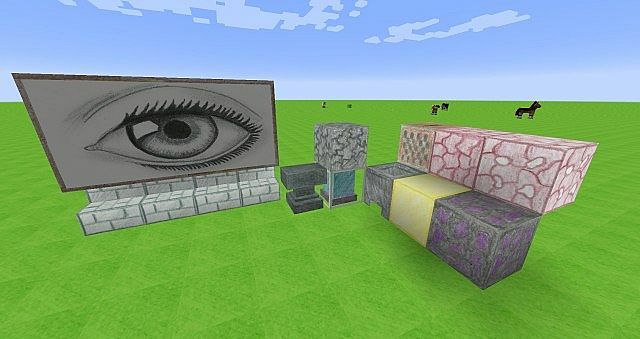 This is one of the best texture packs I have ever seen. Super Awesome! Updated my website with the latest 5.3 download which should fix error message which says its outdated. Also would really appreciate Subscribers on my new channel! 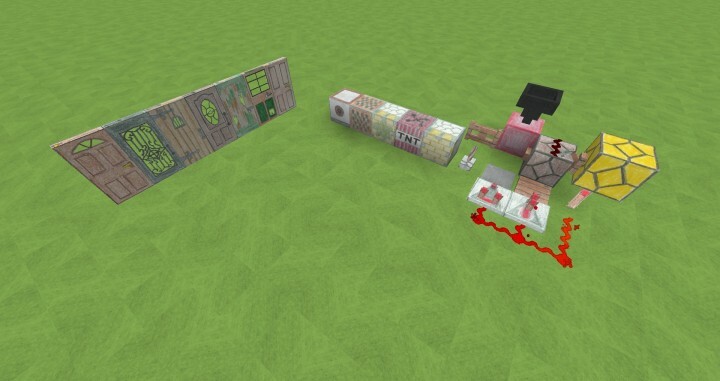 Posting videos on the resource pack soon. Wow that's cool. Glad you enjoying it! This is adorable! Keep it up! Thanks, thought I fixed that error though? I'll check later anyhow. 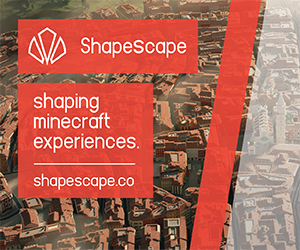 Also I will be updating those textures, (netherrack and lava) I get a chance. Thanks for the feedback again. You're welcome! And it still displays the error message for me... it's ok though. Should be fixed now. Website link was for a previous version. 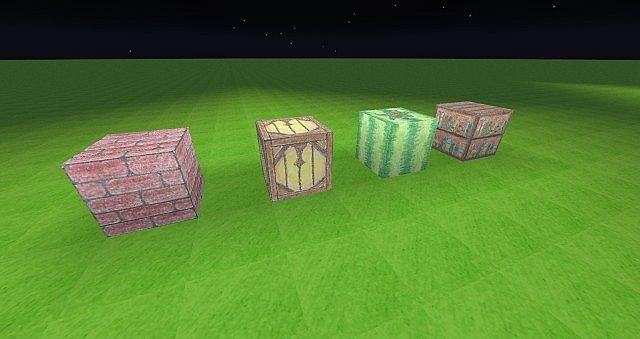 Notice: Returning soon to update this texture pack. Added a new video on my channel. Returning now to update it. Thanks! I have to say, I'm really impressed. I can tell that a lot of hard work went into this. Props to you! OMG SO COOL! HOW DID YOU DrAW A PACK!??!?!? HOW U SIZED IT TO RIGHT SIZE!? ETC. Essentially drawn on paper and scanned onto a computer. Thanks. 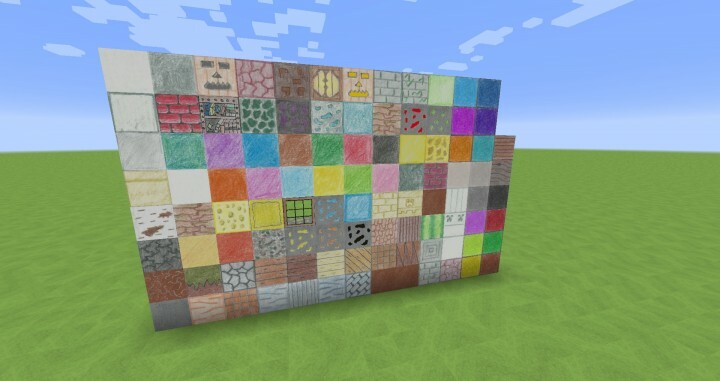 This has got to be the best thing that ever happened to a texture pack... Did you hand draw the sounds to? 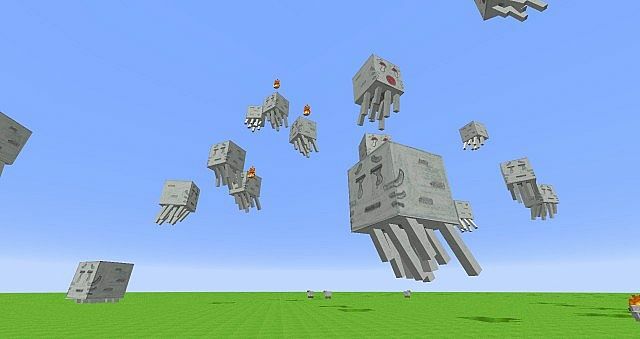 great pack, where can I find the 1.8 version? Eventually :p Not much time at the moment but working on it now and again. Maybe you can paint all creatures. 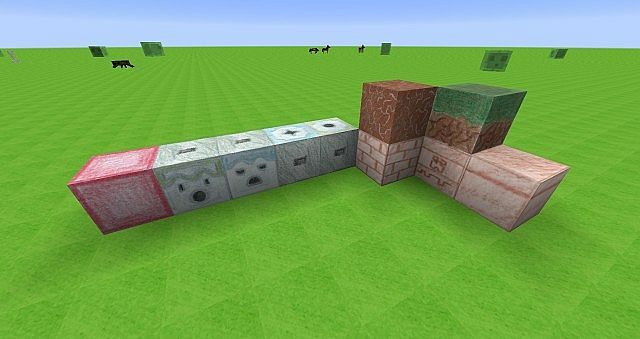 If you fix this texture pack this could perfect. I am waiting to new update. Very cool! Nice pack, will definitely be using this for a while. I don't understand how you imported the drawings into a texture. Oh my goodness, I looked at this pack and thought "this is going to be terrible"
But then after looking This is AMAZING. You are a Very skilled drawer. I love the idea of this. And its done GREAT. I recommand you to download this. Something different for Youtube videos, too. Great job! You are very talented!